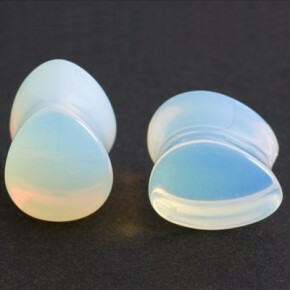 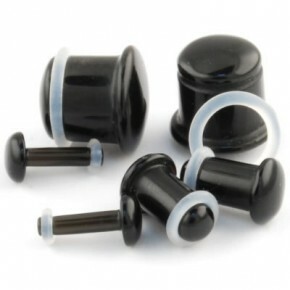 Those natural green jade stone plugs have single flare and smoothly polished surface for easy wear. 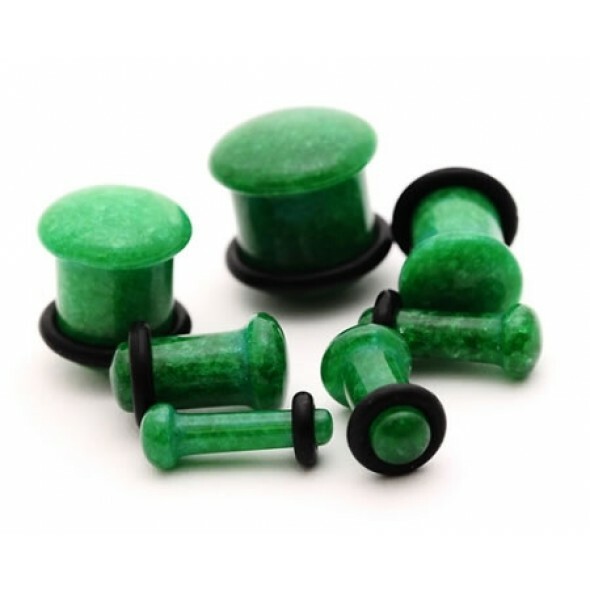 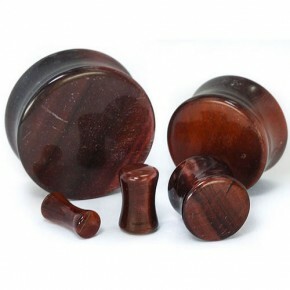 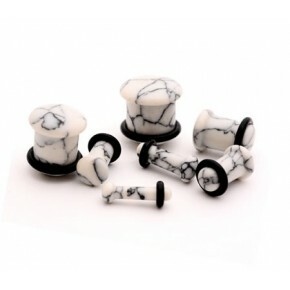 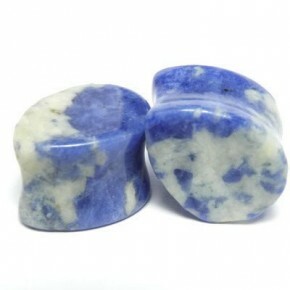 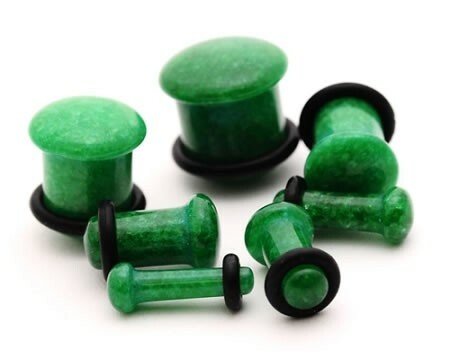 Our green jade single flared stone plugs are beautifully crafted in high quality which come in various of sizes. 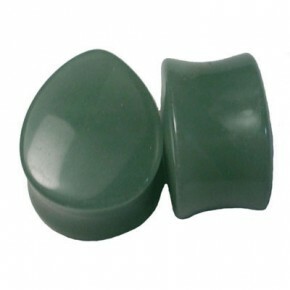 Packaging: 2 pieces/pp bag, or customized packing accepted. 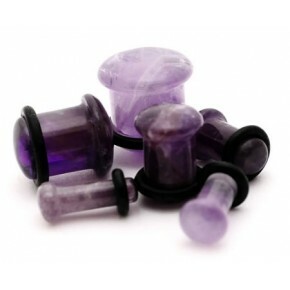 Unbeatable price starts from $0.16 only.